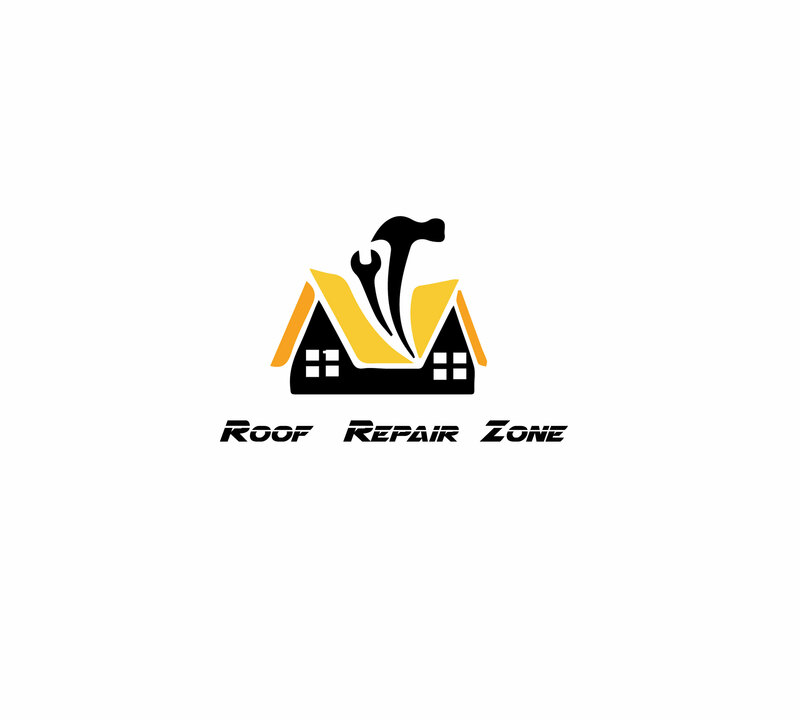 Do You Need Rooftop Repair Services? If you live in Signal Hill and you are in need of a roofing professional that you can count on for your roof maintenance, contact our staff today. Preventative roof maintenance can be an ongoing solution that will improve your roofing protection over time and keep the overall structure of your property intact. With the help of regular roof maintenance you can make sure that your property value can be preserved and that any major signs of repair can be handled before they get worse. Our roof protection team can come to your residence quite regularly to perform inspections every six months. We will look for a number of signs of wear and tear throughout your property and make necessary repairs as part of our service visits. As part of our ongoing roof maintenance we can make sure that you can have shingles quickly replaced, cracks quickly identified and any other signs of trouble handled. We want to make sure that we can prevent major roof leaks, structural damage, mold and more. Preventative roof maintenance can also help you prepare for hidden costs. If you need to re-shingle your roof or get complete shingle replacements for your roof, our staff can make sure that we give you plenty of notice. By checking the regular wear on your roofing systems, you can prepare for these costs and make sure that you will be ready to budget for a new roof when you need it. As part of our Long Beach roof protection plans we can also provide assistance in letting you know about the best new roofing products available. By keeping you updated on the best new roofing products that are on the market, we can help you achieve new levels of efficiency throughout your home. Contact us today if you are interested in preventative roof maintenance solutions with our company.